Hello... Hello ... my old friends ... It's great to see you once again! 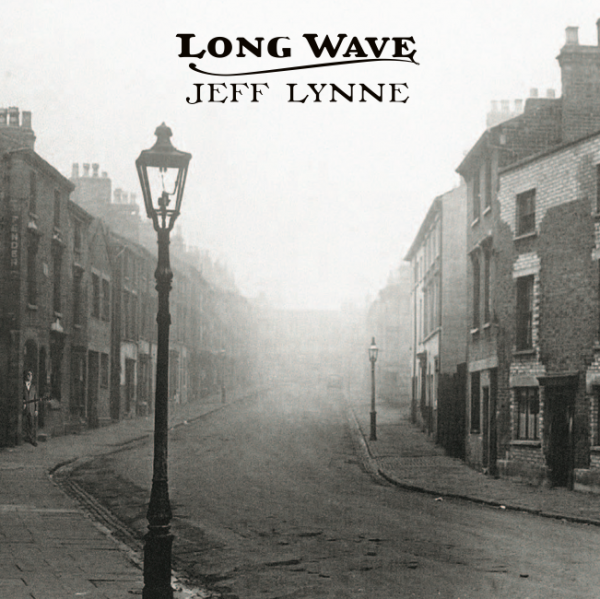 You can now order and listen to snippets of all eleven tracks from the European and UK version of the new Jeff Lynne solo album "Long Wave" over on the official ELO/Jeff Lynne web site at elo.biz thus: "She"; "If I Loved You"; "So Sad"; "Mercy Mercy"; "Running Scared"; "Bewitched, Bothered and Bewildered"; "Smile"; "At Last"; "Love Is A Many Splendoured Thing"; "Let It Rock"; "Beyond The Sea". Hence, you can now sample all the tracks on both "Mr. Blue Sky: The Very Best of Electric Light Orchestra" and "Long Wave". You can now also order them directly via elo.biz [and other reputable retailers] too. In the meantime, enjoy this taste of things to come and get your pre-orders in for maximum album chart impact in early October!